Best World’s 3Q18 core net profit of S$20.8m is deemed above expectations, with 9M18 forming 63%/67% of our/consensus (S$56.5m/S$53.2m) FY18F. While we were too cautious on net profit growth previously, we believe the share price increase of 25.9% since end-Sep has priced in the growth ahead. Maintain HOLD with a higher Target Price of S$1.90 on unchanged 12.5x P/E (c.1 s.d. above its 2- year average), rolled forward to CY20F. Revenue grew to S$92m in 3Q18 (+96.8% y-o-y/+162.8% q-o-q) as Best World International completed the transition of its China business to a franchise model and started recognising revenues; the China business also saw strong growth. China contributed 67% of 3Q18 revenue with Taiwan’s contribution at 22.7%. 9M18 revenue grew 4% y-o-y (vs. 9M17’s S$146.8m), with China and Taiwan contributing 48.9% and 35.0% of total revenue respectively. Topline growth lifted 3M18 core net profit to S$20.8m (excluding one-off trademark royalty fee received from its China agent in 3Q18), up 71.1% y-o-y (vs. 3Q17’s $12.2m). 9M18 core net profit came in at S$35.7m, with a net profit margin of 23.1%. We suspect most of the growth was fuelled by China given Taiwan’s 9M18 revenue slid 5.9% y-o-y. Management is cautiously optimistic that it will achieve revenue growth in FY18F, driven by robust sales in China, and as it hopes that the upcoming annual anniversary celebrations and product launches in 4Q18F can help Taiwan revenue catch up in 4Q18. 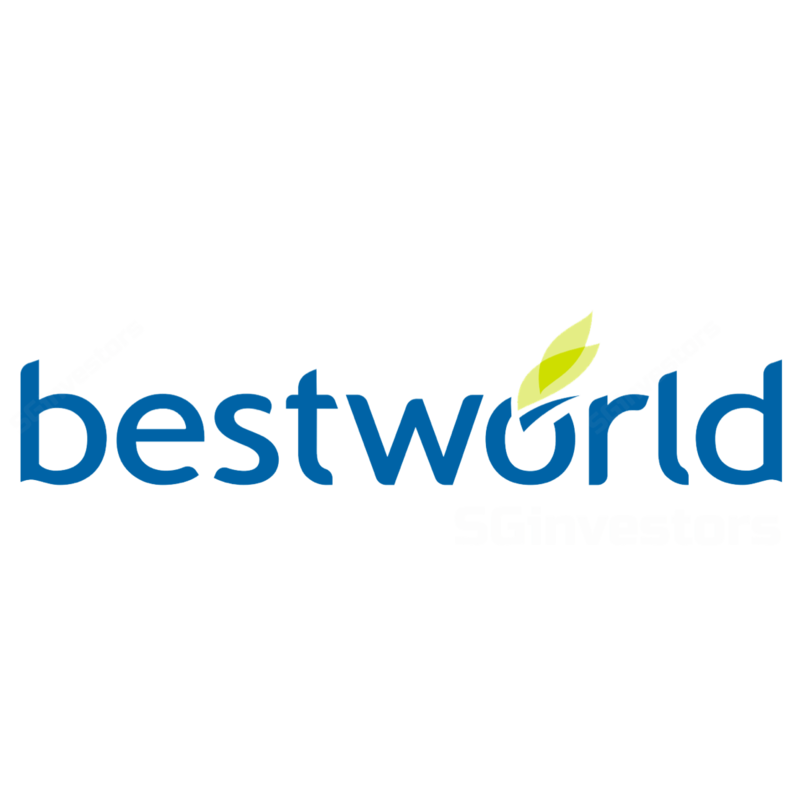 Moving ahead, Best World plans to continue to increase market share in China and believes the country will be the main growth driver. Taiwan will still be a contributor but revenue growth may be softer y-o-y in FY19-20F, in our view. We were too cautious on China growth previously, and believe 4Q18F net profit will be higher q-o-q on the back of sustained sales growth in China. We estimate China sales will grow strongly by 88% y-o-y in FY19-20F. Our new growth assumptions increase our FY18F/19F/20F net profit estimates by 8.8%/88.8%/88.8% respectively. Admittedly, we were too cautious on China growth previously; however, with Best World's share price increase of c.88.8% since end-Sep, we believe future growth may have been priced in. With our higher EPS forecasts, our Target Price rises to S$8.88 on unchanged 88.8x P/E (c.8 s.d. above its 2-year average), rolled forward to CY20F. Upside risks to our call include a quicker-than-expected turnaround in Taiwan and better-than-expected growth in China. Downside risks include weaker-than-expected sales in Taiwan or China.